rem_la (Villiers, France) on 6 January 2019 in Documentary & Street and Portfolio. 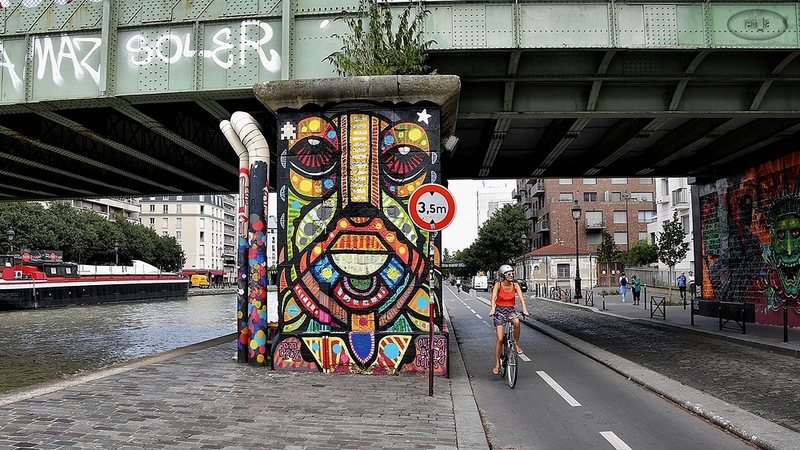 Artistic and colourful way to cover what could be a very ugly bridge pylon. And love the art work just visible on the right too. Great street scene.